April 3 marks the passing of Richard Abegg. Abegg was a German chemist who was one of the early researchers of valence theory. His experiments showed a tendency between the maximum and minimum valence levels of elements differed usually by a value of eight. This relationship became known as Abegg’s rule when Gilbert Lewis proposed his octet rules. Abegg also discovered the principle behind freezing point depression of solvents. The freezing point is at the transition point between the liquid phase and the solid phase of a liquid. It is determined when the vapor pressures of the liquid and solid phases are equal. Abegg found if a solute was added to the solvent, the freezing point would be depressed to a lower temperature. Abegg was also an avid enthusiast of ballooning. This hobby would ultimately cause his death when he flew his balloon with an engineer and female relative. When the balloon encountered strong winds, they opened the gas valves to cause the balloon to descend. The balloon managed to reach the ground safely and the other two were able to exit the basket. Abegg was caught as a gust of wind as he exited and was crushed by the basket. 1973 – First cell phone call made. 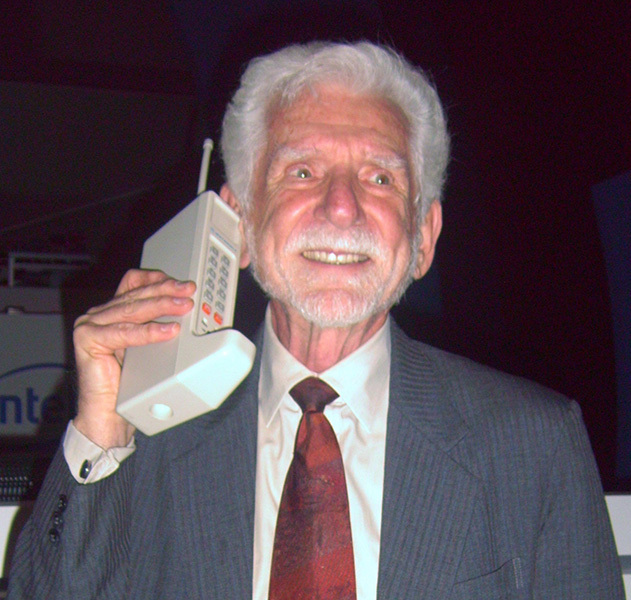 Martin Cooper and the prototype DynaTAC cell phone reenacting the first cell phone call. Martin Cooper, inventor of the cell phone made the first public cellular telephone call. While working for Motorola, he phoned a rival at AT&T Bell Labs using a 1.1 kg ‘brick’ phone from a corner in New York City. It would take another 10 years before the Motorola DynaTAC phone would be available to the general public. 1965 – First nuclear power plant in space launched. 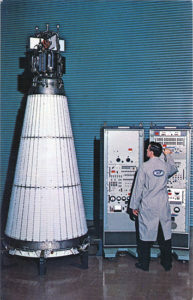 NASA and the US Atomic Energy Commission launched the SNAP 10A (Systems Nuclear Auxiliary Power) reactor into low Earth orbit. This reactor was the first nuclear power plant operated in space and the only plant launched by the United States. It operated for only 43 days before a faulty voltage regulator shut the reactor core down. The satellite remains in an orbit expected to last for 4000 years. 1934 – Jane Goodall was born. Goodall is an English anthropologist who is best known for her study of chimpanzee society and family structures in Tanzania over the course of 45 years. She discovered chimpanzees construct and use tools where it was believed before only humans make tools. 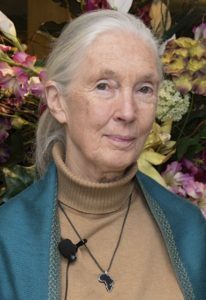 Goodall became active with conservation by establishing the Jane Goodall Institute as an effort to protect chimpanzees and their habitats. The Institute has expanded to 19 locations around the world with programs concerning community-level conservation and development. 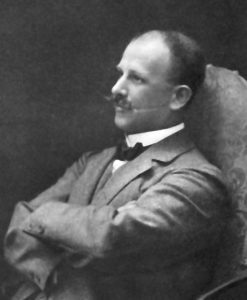 1910 – Richard Wilhelm Heinrich Abegg died. 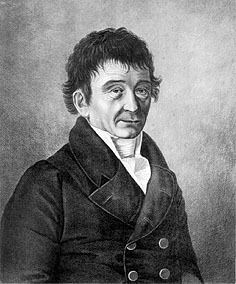 1827 – Ernst Florens Friedrich Chladni died. Chlandi was a German physicist best known for his research into sound. He developed a method to illustrate standing waves on a surface using a bow and sand. He also determined the speed of sound in many different gasses. Another of his interests involved meteorites. He was the first to suggest meteorites originate in outer space rather than from an Earthly volcanic source, the idea of the time. 1715 – William Watson was born. 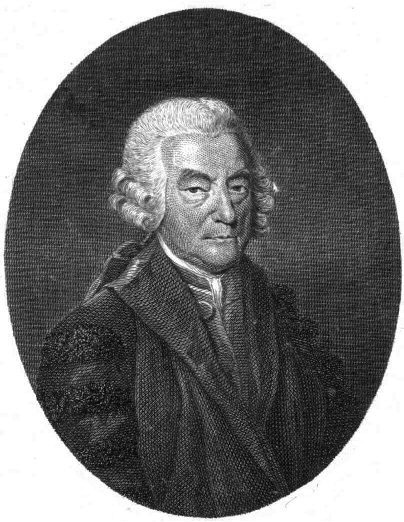 Watson was a British physician who helped introduce the work of Carolus Linnaeus to England. He branched into other sciences after joining the Royal Society and showed a Leyden jar battery could hold a greater charge if the surfaces were coated with a thin layer of lead. He was also the first to suggest the idea of charge. He believed the two different types of electricity, vitreous and resinous, was actually a surplus or deficiency of a single fluid he called electrical ether.